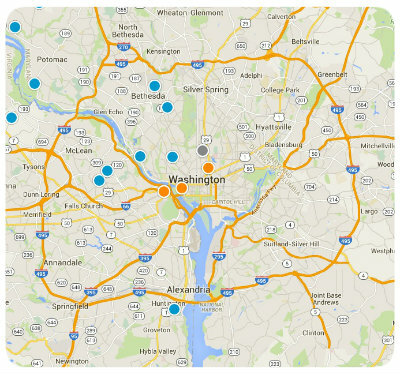 So you decided to purchase a home in the Washington, DC metro area? Here’s where you will learn everything you need to know to accomplish your goal. Before we begin – CONGRATULATIONS on coming over from the dark side (renting) into the light (owning). No more paying someone else’s mortgage. You are about to embark on the best financial decision you have ever made. But what happens now? Where do you begin? STEP 1: Call your DC Realtor. Meet with her. Discuss your needs and desires in a home and neighborhood. She will explain the home buying process and her role in it. A good realtor will also be able to connect you with several reputable mortgage lenders. Does she seem knowledgeable? Do you think you’ll enjoy spending time with her? I really hope so because she is about to become your new best friend. STEP 2: Call 1-3 lenders to discuss your unique financial situation. This will enable them to quote a mortgage interest rate to you. It will also give you a chance to see how you connect with them, because they will be your 2nd best friend by the time the process is over. STEP 3: Call your DC Realtor again. Once she knows how much you can qualify for in a mortgage she will be able to better assist you in choosing homes and neighborhoods in your budget. 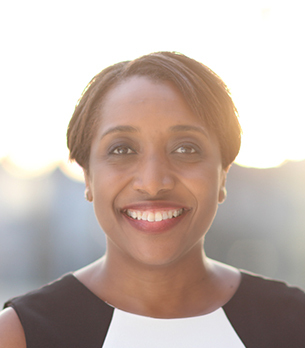 She will also work with you to choose DC neighborhoods that work with your lifestyle and commuting needs. 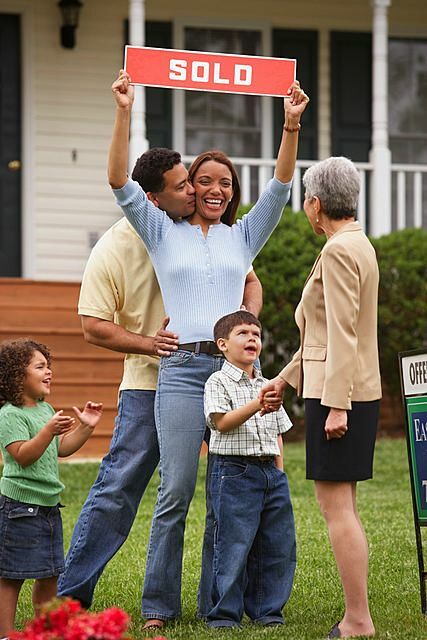 STEP 4: Visit homes with your Realtor. Find your dream home! STEP 5: Write an offer for the property – your Realtor will negotiate the deal for you to the sellers. STEP 6: Have a home inspection, work with your lender on finalizing the financing, start choosing paint colors, etc. STEP 7: Go to Settlement, sign the contracts, get your keys, MOVING DAY! STEP 8: Go out to dinner to celebrate with your Realtor! So now you can see how important your Realtor will be in this process – it’s important to choose the right one. If I must say so myself, I’m a pretty great DC Realtor. Call Me. Check out Washington DC area schools.